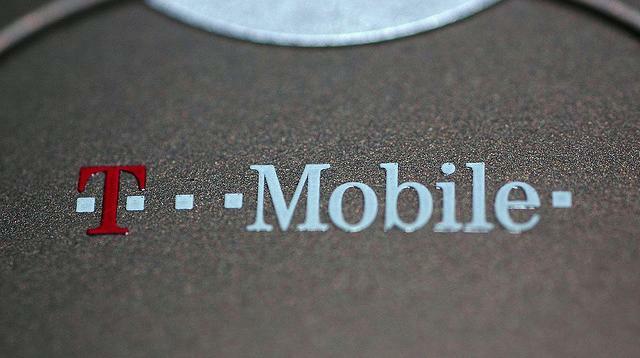 Spectrum and cash swap allay T-Mobile’s antitrust concerns. When Verizon Wireless struck a deal to buy new spectrum for $3.6 billion, T-Mobile USA was the first to ask the government to block the sale. Verizon’s purchase of airwaves from SpectrumCo, a joint venture of Comcast, Time Warner, and Bright House, raised antitrust concerns because the spectrum was needed more by smaller competitors who would “use it more quickly, more intensively, and more efficiently,” T-Mobile said in February. But this morning, Verizon announced a deal that seems all but certain to end T-Mobile’s opposition. The companies will trade spectrum and cash, with the deal being contingent on the approval of Verizon’s purchase of licenses from SpectrumCo, Cox, and Leap Wireless. “Since this agreement includes spectrum that will be purchased by Verizon Wireless in its transactions with SpectrumCo, Cox, and Leap, this agreement is contingent on the closing of those transactions,” Verizon said. “While it’s nice that Verizon will cede a small portion of its vast spectrum holdings to T-Mobile, that does nothing to mitigate the fact that Verizon and Cable want to stop competing, stop investing, and stop innovating to the great detriment of consumers and the American economy,” the Alliance said in a statement. The Alliance still lists T-Mobile among its members, although it seems unlikely T-Mobile signed off on the statement quoted above.